Instantly charm your guests with the Southern elegance of this historic mansion in Charleston’s delightful Historic District. 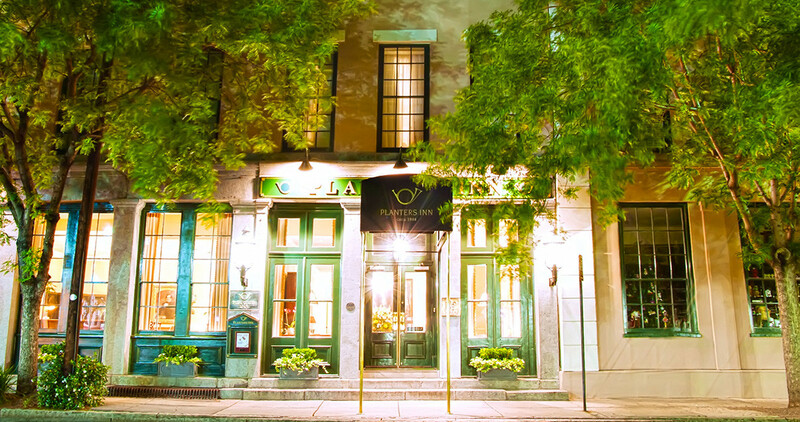 Host your next event in this restored 1844 space, complete with flickering gas lanterns, award-winning Peninsula Grill cooking and a quaint courtyard, and ensure elegance and sophistication at every turn. 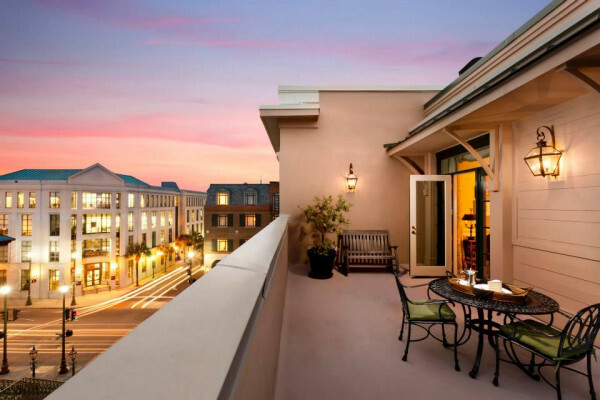 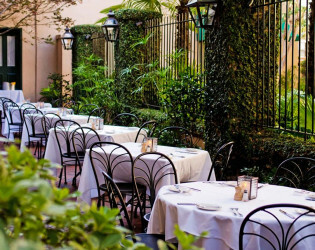 When you combine a beautifully restored circa 1844 building, a charming courtyard illuminated by flickering gas lanterns, exceptional Peninsula Grill cuisine, and an experienced staff, the result is spectacular. 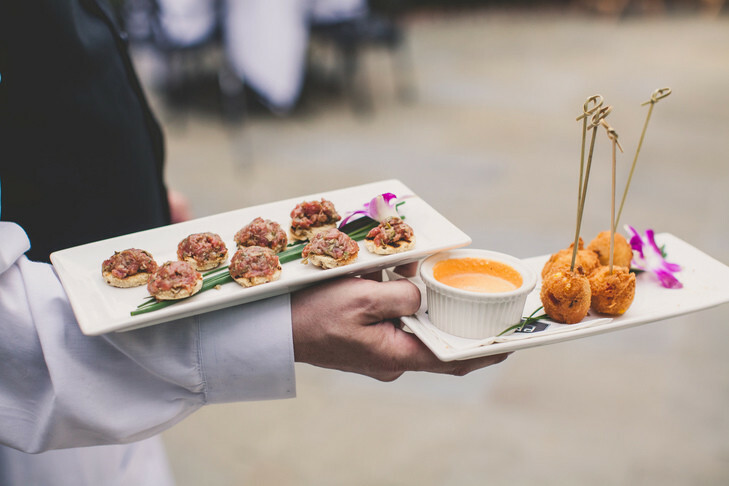 Planters Inn & Peninsula Grill offers two private event spaces in the heart of the Historic District which embody Charleston’s charm. 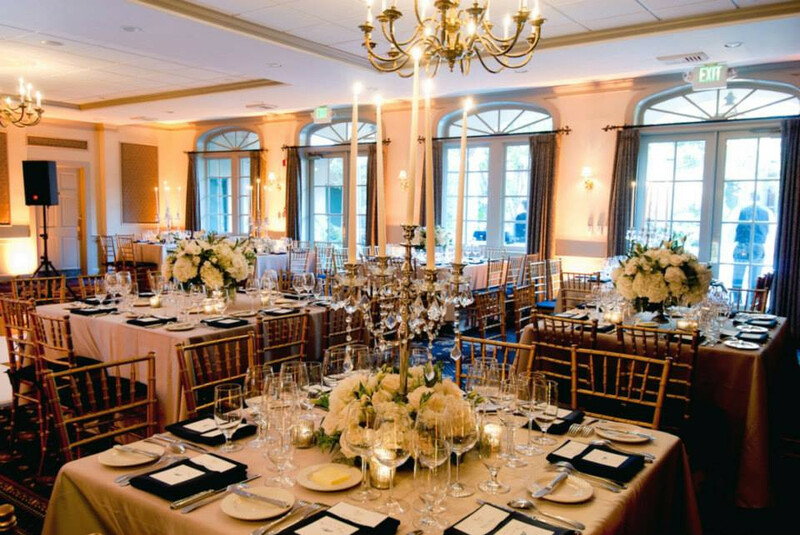 The Garden Room & Courtyard and the Charleston Room are two lovely extensions of the Peninsula Grill which are available for an event to remember. 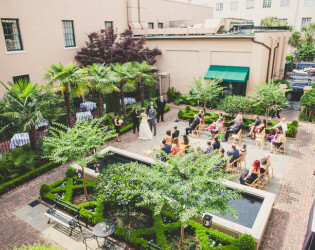 Planters Inn is the only hotel in Charleston to offer a beautiful private courtyard for events. 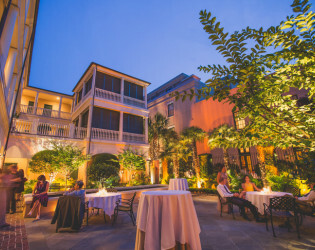 Designed by Sheila Wertimer, the landscape architect responsible for Charleston's most elegant gardens, the Planters Inn courtyard is an enchanting urban oasis day and night. 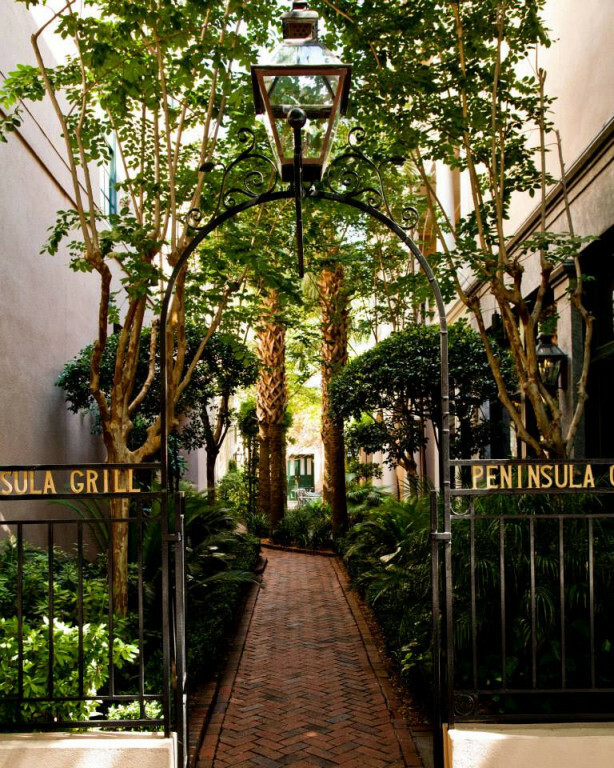 Treat your guests to the unforgettable culinary experience from the nationally recognized and well known Charleston institution, Peninsula Grill. 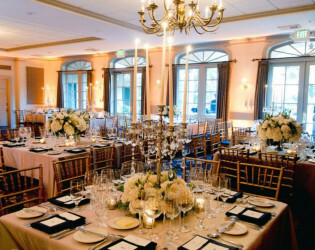 From an intimate affair to a formal corporate dinner, Planters Inn & Peninsula Grill would be delighted to create a memorable private dining experience. You’ll find Charleston’s grande dame hotel, the iconic 64-room Planters Inn, holding court in the very heart of the famed Historic District. Uniformed doormen welcome every arrival, ushering guests inside the gloriously restored circa 1844 building to a sanctuary of elegant style and genteel service. 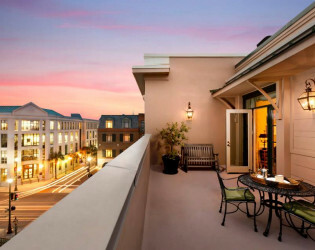 Voted #1 Best U.S. 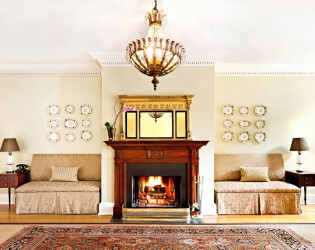 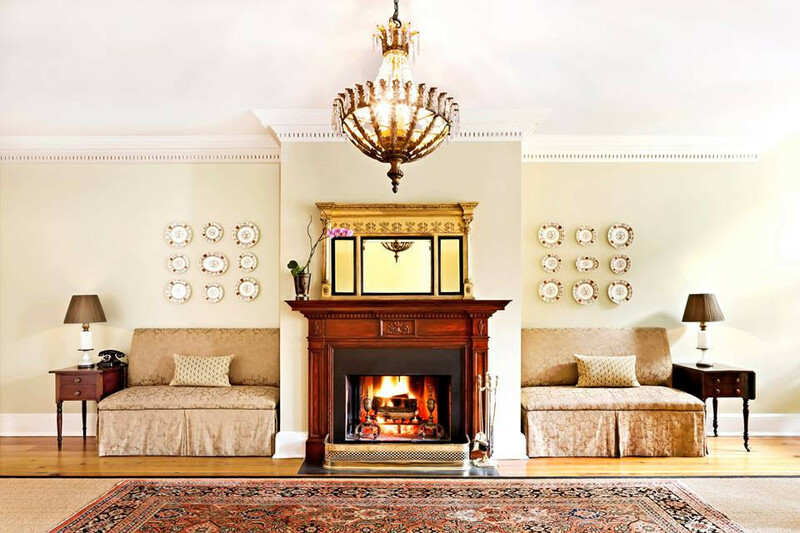 Boutique Hotel by readers of Travel + Leisure, Planters Inn is a world of civility, sumptuous cuisine, and cultural pursuits. 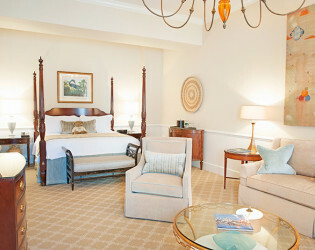 Soaring ten-foot ceilings, dozens of working fireplaces, and a stunning collection of antiques and Baker Historic Charleston décor, including a sumptuous four poster bed in every guest room, create a luxurious ambiance described by Travel + Leisure as "akin to an overnight with well-to-do friends in their old Charleston mansion." 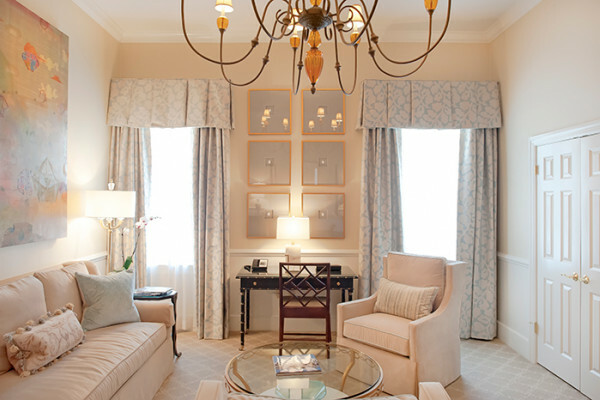 Hushed tones of buttercream, Lowcountry greens, and pale powder blue paint the walls, while raw silk fabrics frame the windows. There’s also more to Planters Inn than meets the eye: A hidden courtyard illuminated by flickering carriage lanterns provides a beguiling entry to the AAA Four Diamond Award-winning Peninsula Grill, Charleston’s foremost dining experience. Planters Inn and Peninsula Grill are longstanding members of Relais & Châteaux, the exclusive collection of luxury boutique hotels and gourmet restaurants located in the world’s most romantic, most cultured, and most memorable destinations. 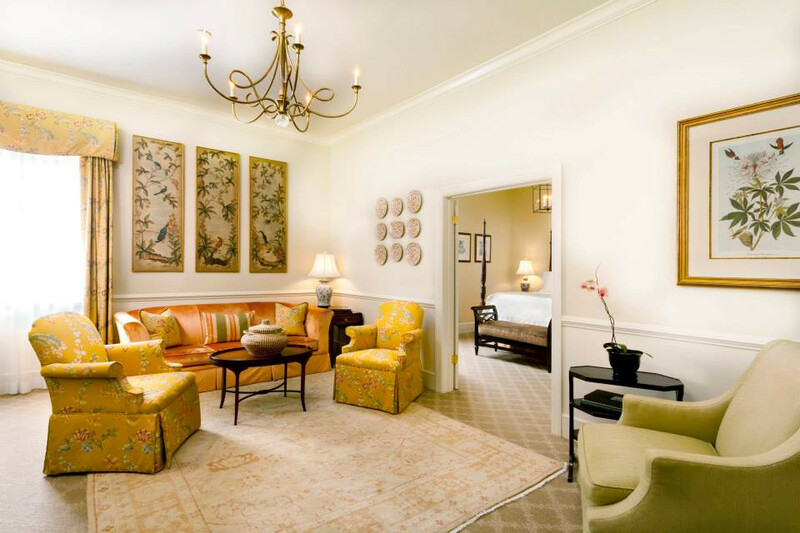 Holding court in the very heart of Charleston’s famed Historic District, the 64-room Planters Inn is the city’s iconic grande dame hotel. 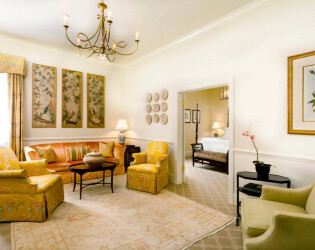 Uniformed doormen welcome every arrival, ushering guests inside the gloriously restored circa 1844 building to a sanctuary of elegant style and genteel service. 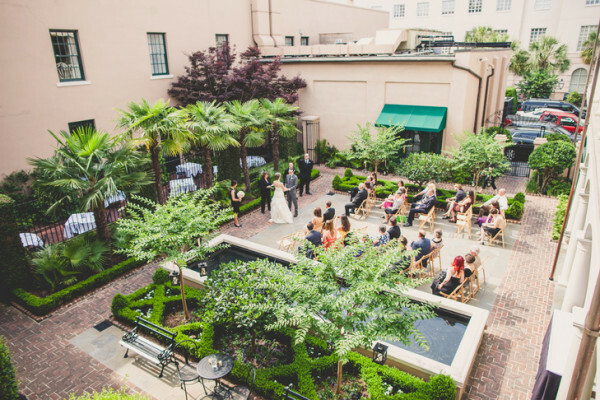 Planters Inn is the only hotel in Charleston to offer a beautiful private courtyard for weddings. 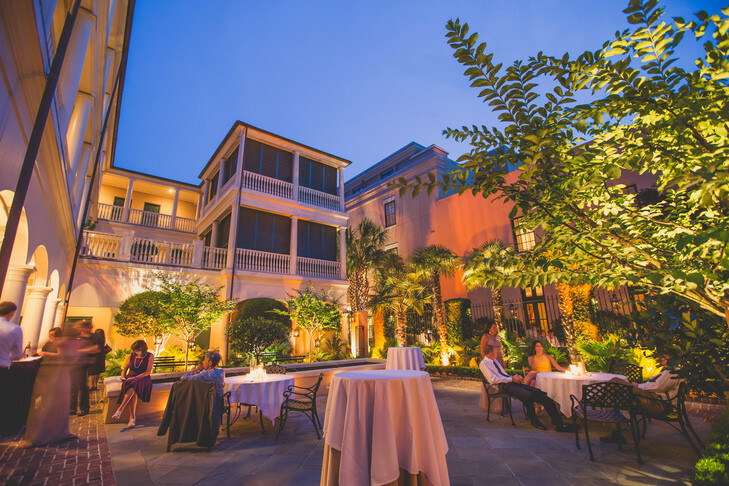 Designed by Sheila Wertimer, the landscape architect responsible for Charleston’s most elegant gardens, the Planters Inn courtyard is an enchanting urban oasis day and night. 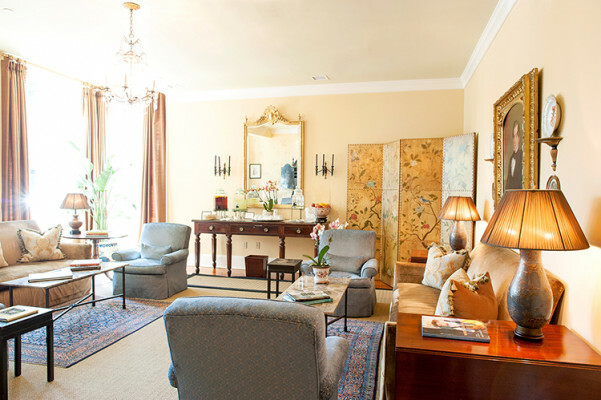 With bluestone and historic Charleston brick, boxwoods, bubbling fountains, and beautiful crepe myrtle trees, Sheila’s goal to “make Planters Inn guests feel like they are in a lovely, unique Southern garden” is a vision come true. 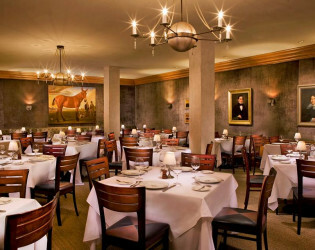 An ideal space for intimate private dining, the Charleston Room accommodates up to 50 guests for cocktail receptions and up to 32 guests for seated private dining. Beautifully appointed with fabric panels, antique mirrors, and historic reproduction sideboards, the Planters Inn Garden Room in an elegant extension of the courtyard. 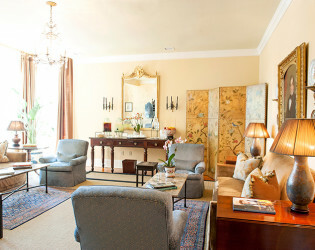 The Garden Room accommodates up to 120 guests for cocktail receptions and up to 80 guests for seated private dining. 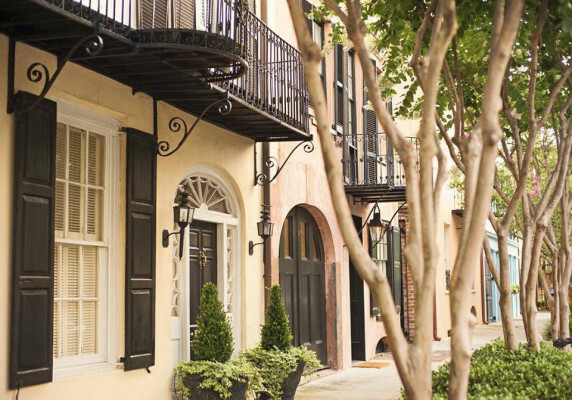 There is a special place in the very heart and soul of Charleston's Historic District, where gas-lit carriage lanterns flicker and guests pause to wonder what awaits on the other side of a handsome wrought iron gate. 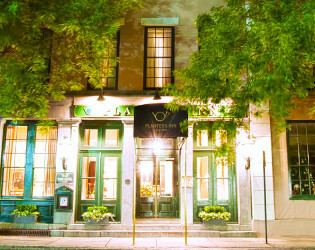 A meandering brick path leads to a gleaming green door adorned with a burnished gold fleur-de-lis. 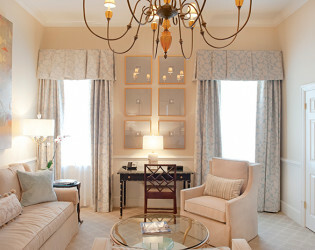 This resplendent and romantic sense of arrival is without peer in Charleston. Heralded as one of America's Best New Restaurants by Esquire, the AAA Four Diamond Peninsula Grill continues to earn recognition from loyal guests and esteemed publications such as Departures, Food & Wine, and The New York Times. 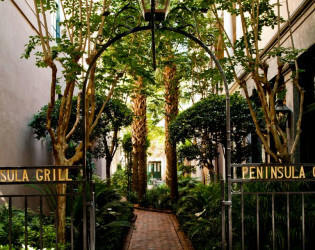 Dedicated to sourcing the finest and freshest ingredients, Peninsula Grill serves sophisticated interpretations of Southern cuisine amid a refined, yet relaxed, setting. 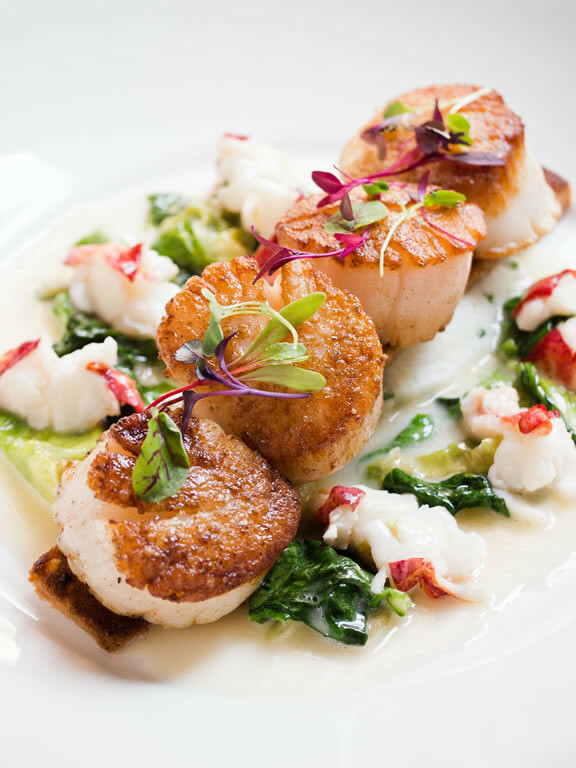 With velvet-lined walls in shimmering oyster tones and cypress molding that draws the eye toward chandeliers commissioned by acclaimed designer Amelia Handegan, Peninsula Grill's Dining Room exudes a sumptuous supper club ambiance. 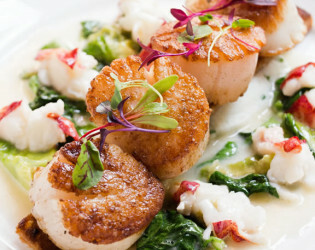 Peninsula Grill’s jewel-box-like Champagne Bar offers outstanding vintages by the glass. 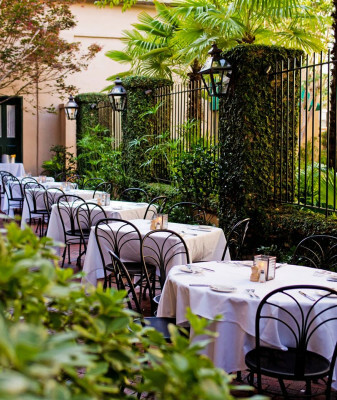 A true hidden gem, the lush Peninsula Grill Courtyard is Charleston's most romantic setting for al fresco dining. 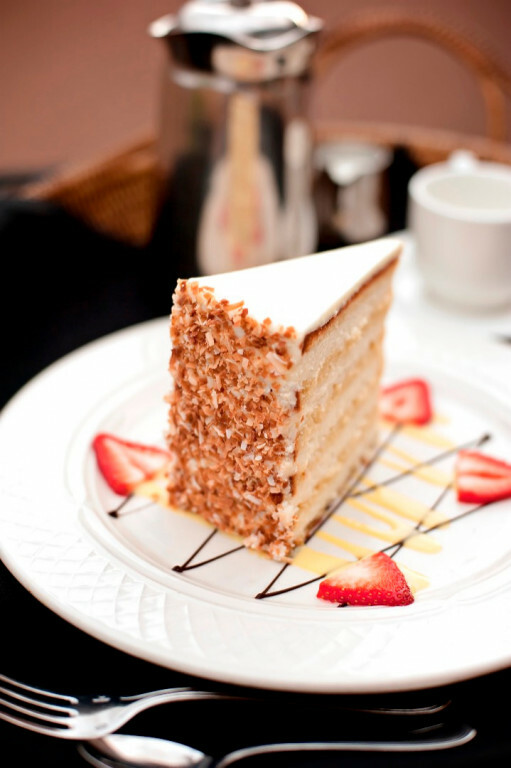 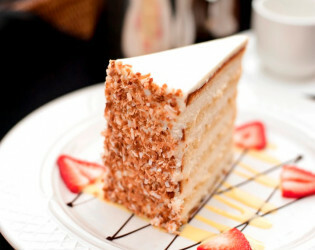 And no visit is complete without a taste of Peninsula Grill’s 12-layer Ultimate Coconut Cake, called a "slice of heaven" by The New York Times. 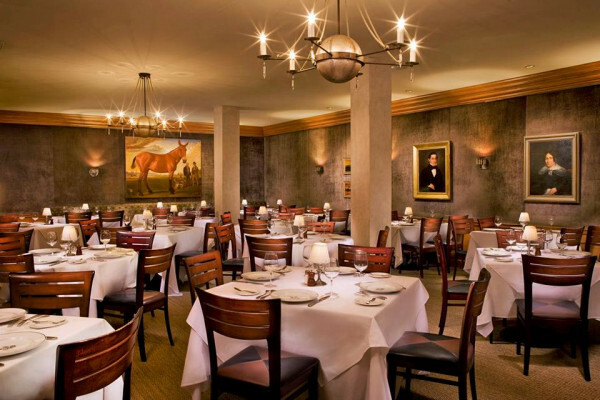 An intimate jewel box space, where candles glow and glasses clink, the Peninsula Grill Champagne Bar offers several outstanding champagnes by the glass, including Krug Grande Cuvee and Drappier Brut Rosé. Signature cocktails include the Ultimate Coconut Cake® Martini and Planters Punch, made from the classic Charleston recipe. 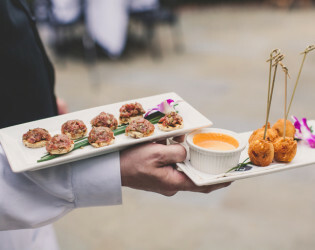 The Peninsula Grill Champagne Bar Menu offers a variety of fresh oyster preparations as well as delicious appetizers including seared foie gras with duck barbecue on a black pepper biscuit with Carolina peach jam. Strolling through our beautiful neighborhood is a favorite Sunday pastime. 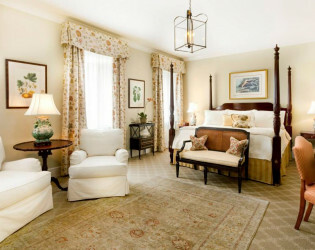 The intimate 64-room Planters Inn is a reflection of our unique location in the very heart of Charleston's famed Historic District. 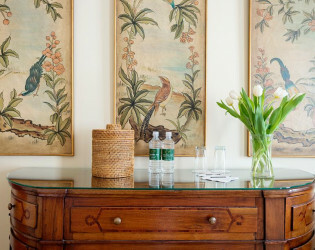 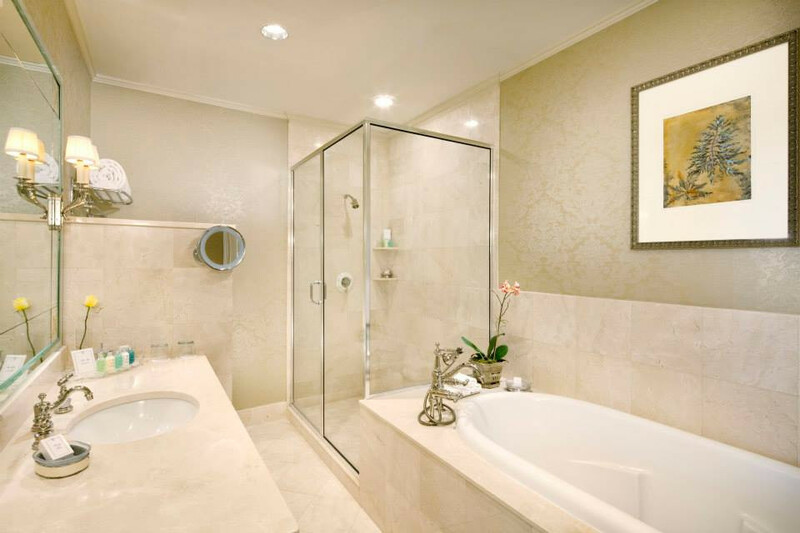 Spacious Charleston hotel rooms with sophisticated southern style. 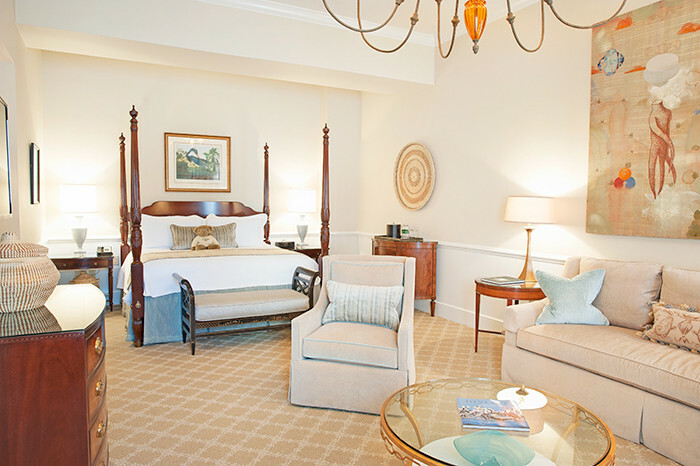 Guest rooms and suites have soaring 10-foot high ceilings, custom crown molding, and Baker Historic Charleston Collection reproduction furnishings, including handcrafted four-poster beds. 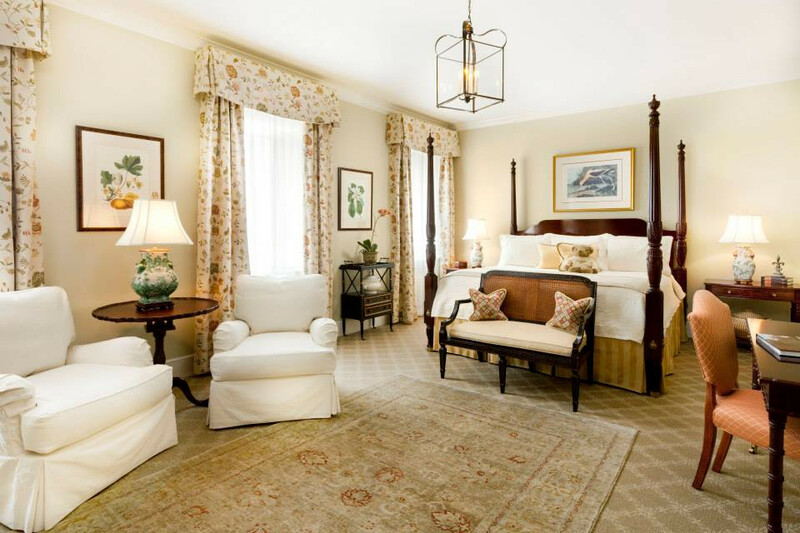 A handcrafted Baker Historic Charleston Collection four-poster king size bed with elegant hemstitched bedding by leading Italian luxury linen brand Mascioni anchors the room. 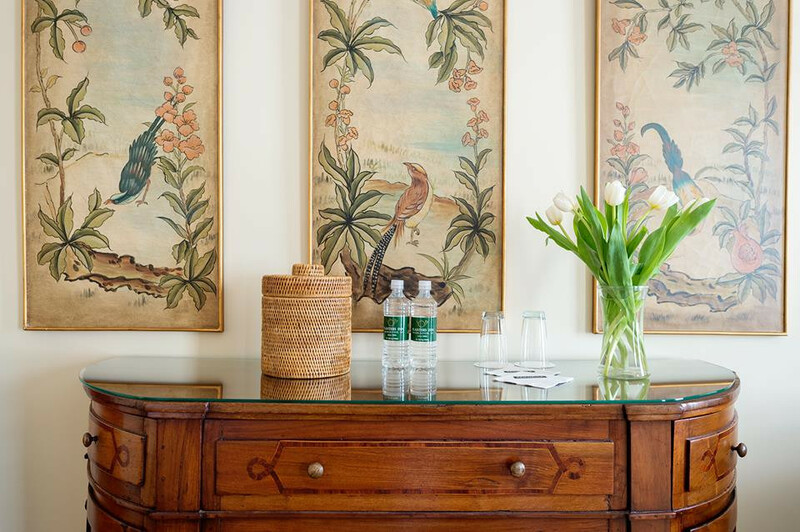 The one-of-a-kind Planters Inn Spoleto Suite is beautiful nod to Spoleto Festival USA, one of the world’s premier celebrations of the arts. 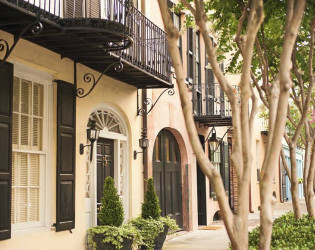 Travelers from around the globe gravitate to Charleston to tour confection-colored homes, taste celebrated Southern cuisine, and soak up a sense of authentic history. Thanks to Charleston’s mild, subtropical temperate climate, Peninsula Grill is delighted to offer seasonal al fresco dining in the Planters Inn Courtyard. 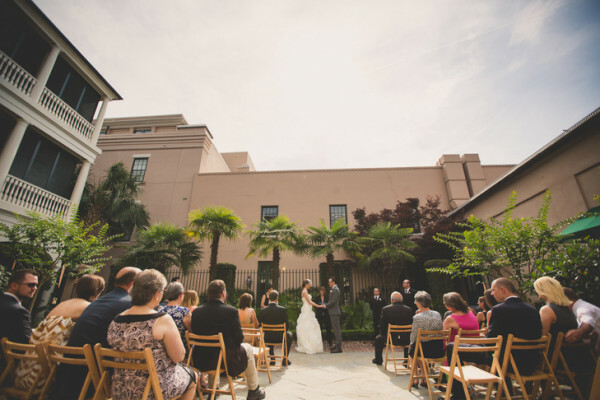 With sweeping piazzas, a palmetto-shaded courtyard, and distinctively residential details, Planters Inn is a polished homage to an authentic antebellum Charleston mansion. Wedding Reception at Planters Inn. 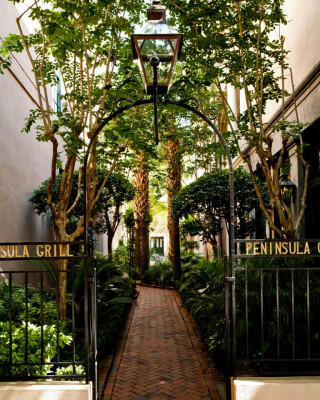 Dedicated to serving the finest and freshest ingredients sourced locally and globally, the Mobil Four-Star and AAA Four-Diamond-ranked Peninsula Grill remains the Lowcountry’s foremost culinary experience.